We Change Lives has a holistic approach to health and fitness mainly using hypnotherapy (hypnosis), and incorporating martial arts, reiki, NLP, Thought Field Therapy, Qi Gong and many other services - tailor-made to suit your particular situation; change your life! Founder and director of we change lives Graham Campbell has over 20 years experience in the health and fitness industry. Graham's approach to health and fitness is to bring the best out in people regardless of fitness level, age or ability. This is done in a way that is motivating, enthusiastic and gentle, which enables people to reach their goals in the best possible way. His philosophy - that we should never stop learning - is one that everyone should aspire to. 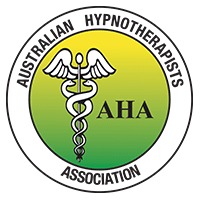 Starting off as a martial arts instructor and then gaining an interest in natural therapies, Graham has added many different complementary modalities to his repertoire over the years specialising now mainly in hypnosis. When you are a client of We Change Lives, you have access to a whole host of therapies that can literally, change your life. 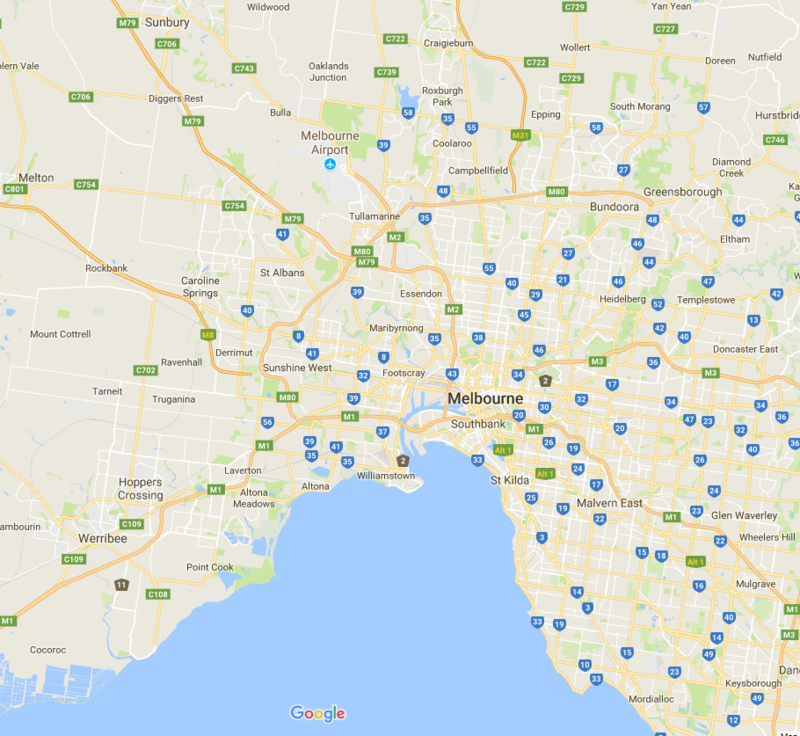 Based in Maribyrnong and Melbourne we also offer a mobile service to your home or work place throughout the Melbourne metro area. Clients can choose the most practical venue to suit their needs. We mainly service Maribyrnong, Maidstone, West Footscray, Monee Ponds, Footscray, Yarraville, and Doveton, but will be happy to work in with you so give us a call on 0417 306 823.